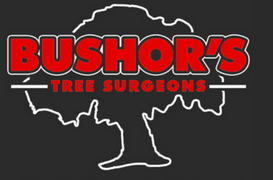 We are a full-service tree company located on the Southside of Jacksonville, FL. We provide professional services to our customers and our employees must reflect that through their knowledge, work ethic, and appearance. 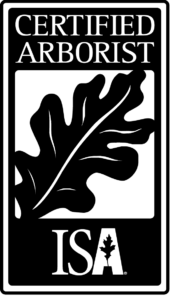 We hire experienced, professional, and reliable tree climbers, groundsmen, and CDL drivers. We offer competitive pay, paid holidays, and bonuses. We do not hire part-time contract climbers, daily-cash workers, or drug users. Interested in working with us? Fill out the form below and our Operations Manager will contact you.